Tune in Tuesday: A Soundtrack for Fun. This weekend, my brain needed a little vacation. After staying at work until almost midnight on Friday and a 12-mile run before heading out to Richmond to get our Mini serviced, my mind was just non-stop! My solution? Chiles Peach Orchard! 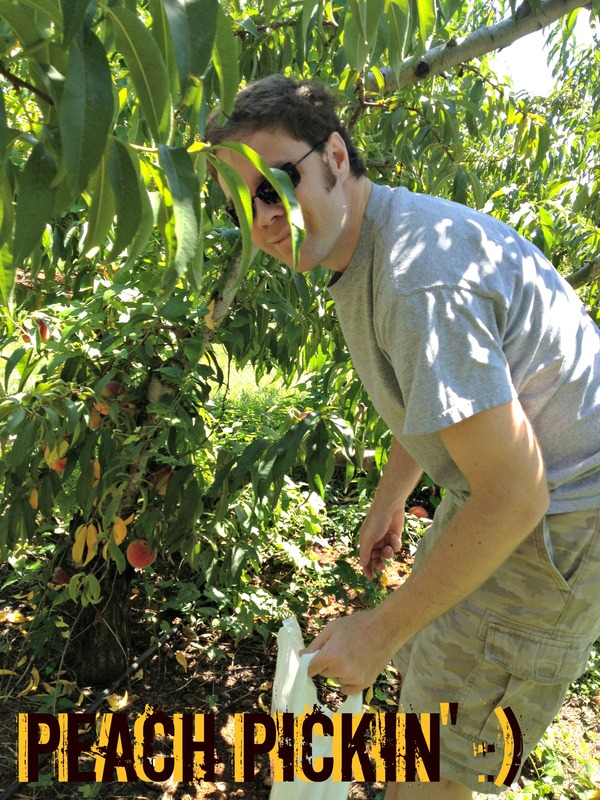 We had fun wandering the rows of peaches, and picked 13 of them (randomly that amount – we were thinking about 10, but the size variety was so crazy – some small as a baseball, and one almost grapefruit sized! I am so excited, because after my success a few weeks ago of baking my first pie (cherry, mmm) I am going to attempt a peach one! 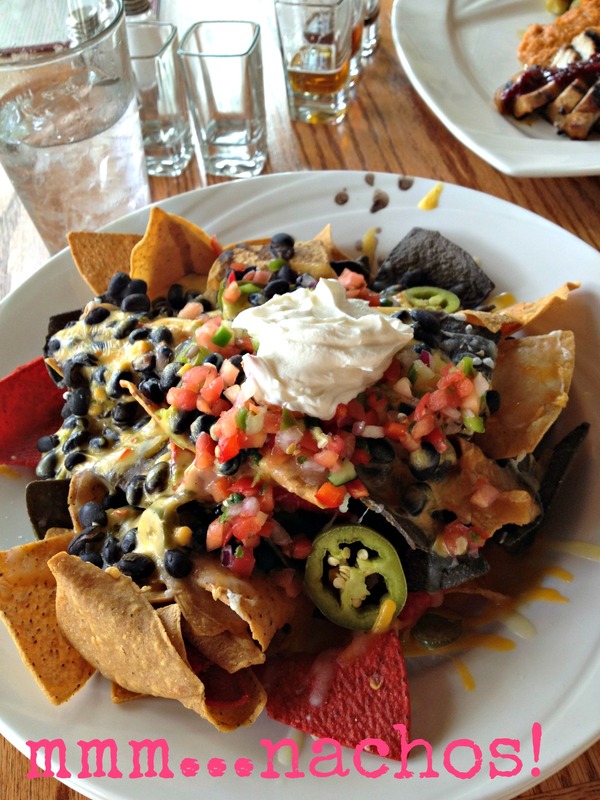 After the peach-picking, we decided to take advantage of the beautiful day and take a scenic drive through Nelson County – which took us to our late-lunch/early dinner spot: Wild Wolf Brewing Company. 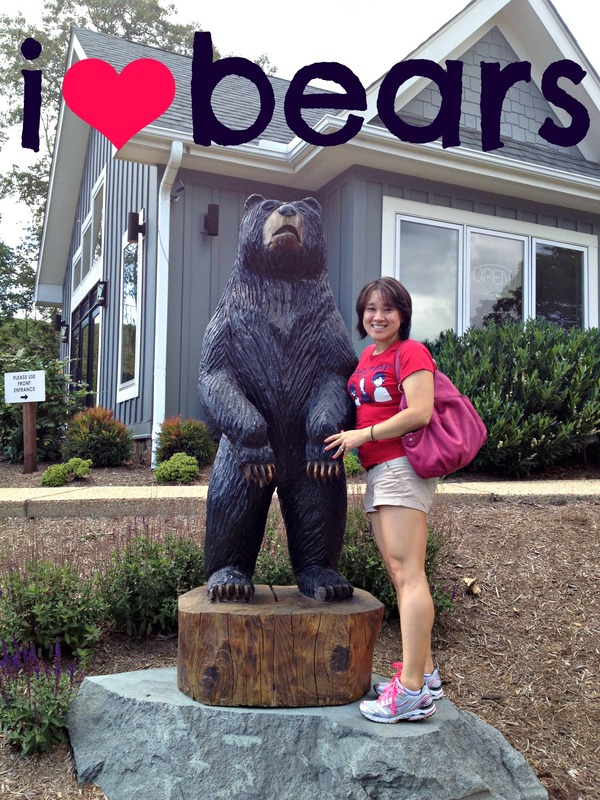 Yay, Black Bear Cafe at Wintergreen Resort! Since we had driven all the way out there anyway, we decided to drive around the resort (had never been) and do a little walking around on the nature paths. Much to our surprise, the temperature up there was significantly cooler than in Charlottesville – about 70 to our 90! NICE! How do you recharge / unplug? 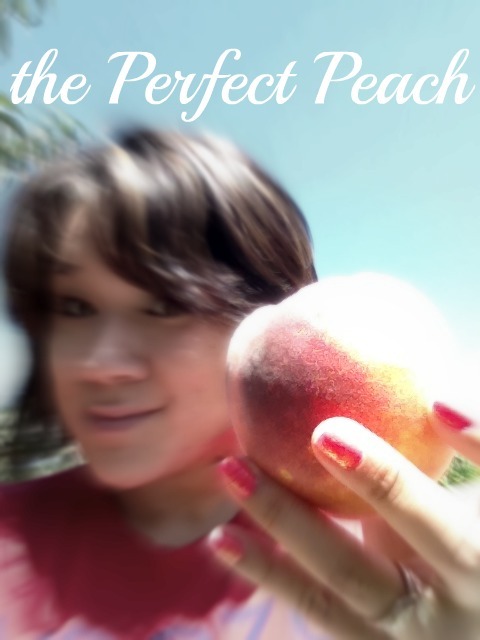 I love peaches and I have the best recipe for a Peach Caprese Salad, oh my it is so good. Aww yay for bears ❤ Peach Caprese salad…wow, that sounds A-MAZING!! I’m obsessed with Fun.!!!! I love All the Pretty Girls!